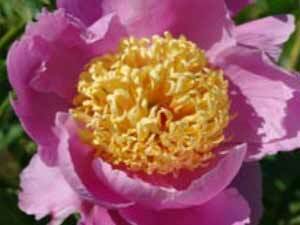 Call Sevald Nursery Peonies at (612) 822-3279 today and let us take care of your Nursery needs! At Sevald Nursery Peonies we understand that finding the right Nursery professional is not always easy. 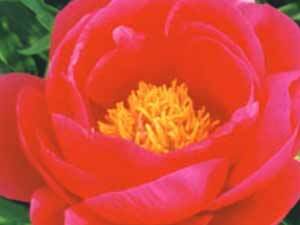 Sevald Nursery Peonies highly trained staff wants to hear what you are looking for from your Nursery professionals. 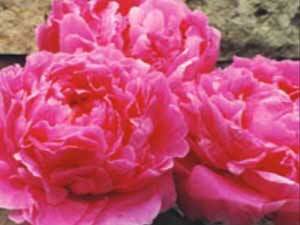 Get started with Sevald Nursery Peoniestoday! Our trained staff will be more than happy to provide you with answers. 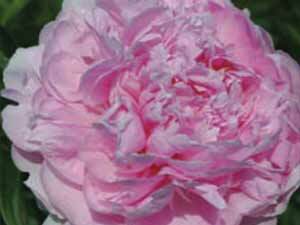 Welcome to Sevald Nursery Peonies! We have been serving the Hennepin County area for many years now. We specialize in providing quality and affordable Nursery services such as Mail Order Nursery, Nursery and Online Flower Shop. We are a Licensed and Insured company that is dedicated to providing our clients with the best of service. Weâ€™ve earned a reputation as a Nursery service company that combines high-quality service and customer satisfaction to meet your individual needs. When you look to Sevald Nursery to take care of your Nursery needs, you can rest assured knowing that we are trusted professionals in the industry with many years of experience serving various customers in Hennepin County, MN. At Sevald Nursery, we believe that Only Quality Will Stand the Test of Time. Contact us today to get the best of service! 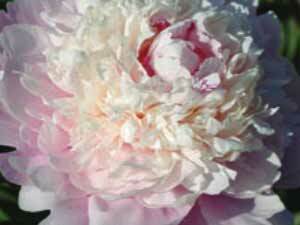 Your satisfaction means more to us at Sevald Nursery Peonies than it does to the employees of some giant corporation. To this day Sevald Nursery Peonies top management still gets involved in the daily operations. We count with a highly trained team, with one common mission…to make sure that your needs are taken are of. 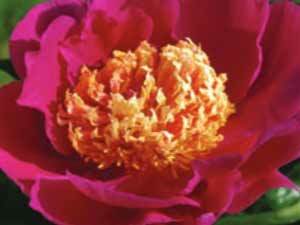 Call Sevald Nursery Peonies at (612) 822-3279 today and let us take care of your Nursery problems! We’ll handle it and make it easy for you!